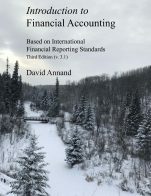 The purpose of this book is to help boards of directors of nonprofit organizations improve their performance after completing the Board Check-Up, online board performance self-assessment tool found at www.boardcheckup.com. 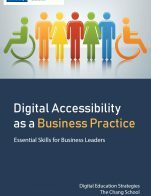 This book is also valuable as a stand-alone resource for any board seeking to assess its performance in that it contains the diagnostic questions on which the online self-assessment tool is based. It goes further by providing a framework for boards to use in discussing needed changes in board performance. It also forms an integral part of a University at Albany, SUNY online course titled, The Governance of Nonprofit Organizations. This massive open online course (MOOC) can be taken for free or academic credit through Coursera’s online teaching and learning platform. 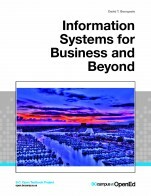 For more information about this book, the Board Check-Up, and the nonprofit governance MOOC, please contact Prof. Yvonne Harrison at Yvonne.Harrison@uregina.ca. 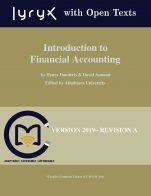 Guidelines for Improving cover image is used under a CC BY-NC-SA International licence (https://creativecommons.org/licenses/by-nc-sa/4.0/). 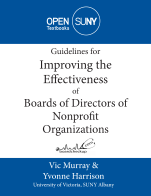 Guidelines for Improving the Effectiveness of Boards of Directors of Nonprofit Organizations by Vic Murray, University of Victoria, Yvonne Harrison, University at Albany, SUNY, Open SUNY is licensed under a Creative Commons Attribution-NonCommercial-ShareAlike 4.0 International License, except where otherwise noted.